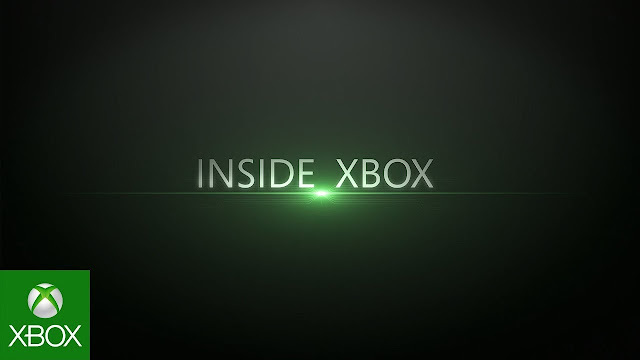 At Star Wars Celebration Europe, EA revealed the teaser trailer for the third upcoming DLC to be released for Star Wars Battlefront. 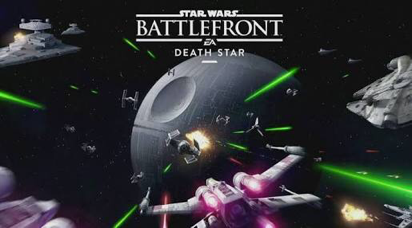 The new DLC which is scheduled for a September release is titled the Death Star and will also see Chewbacca join the ranks of heroes available in the game. As for the villains Bossk the bounty hunter will also make his debut. 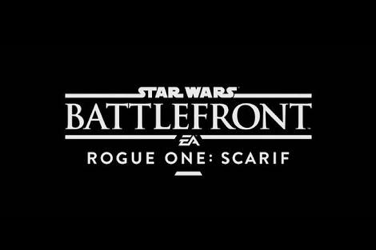 Further more to this EA also announced that later in the year the fourth and final DLC expansion available for Battlefront, will feature the planet Scarif from the latest Star Wars movie Rogue One. 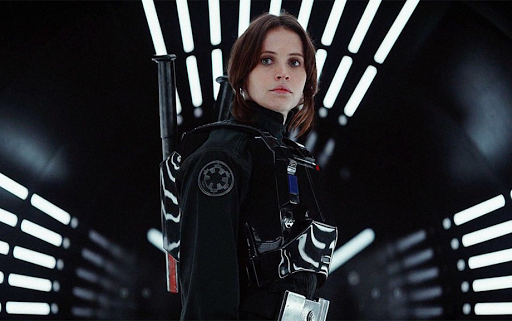 Jyn Erso will be the hero in this expansion and for the Empire, the villain will be Director Orson Krennic. With the news of these two new expansions along with the free update next week, will this be enough to bring players back to Battlefront which has become one of the best selling Star Wars video games, with over14 million copies sold to date.